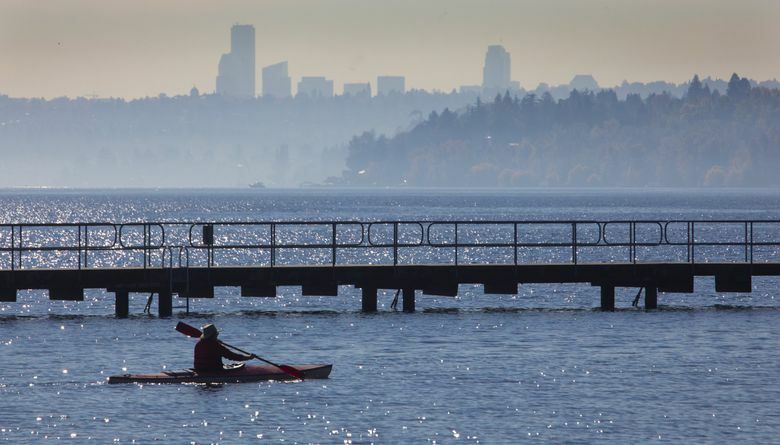 Seattle was one of four Washington cities on a list of the top 50 large cities where residents have ready access to parks. REI Co-op and the Trust for Public Land (TPL) released a list highlighting the top 50 large urban centers in the U.S. where public lands and parks are widely available. Seattle, Bellevue, Spokane and Vancouver were among them. 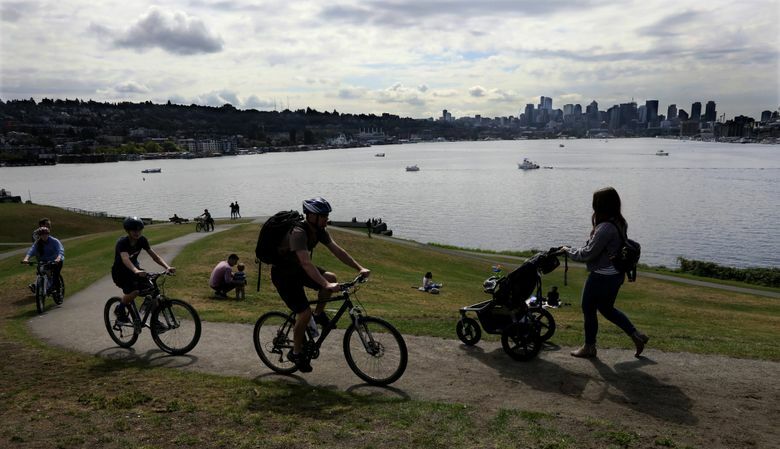 While the top 50 cities focuses on urban centers with strong park systems, the data also reveals that 2 in 3 city-dwelling Americans do no have easy access to the outdoors, according to a news release sent by REI on Wednesday. Marc Berejka, REI’s director for community and government affairs, said in a phone interview that the list was developed based on two data points: how many residents live within a 10-minute walk of a park, and how many acres of public land per capita are within a 60-minute drive of home. REI has released the data in the form of score cards that can be downloaded individually for each city on the list. The analysis and score cards are part of a joint effort by REI and TPL to raise awareness about the availability of public lands, with the goal of increasing the amount of time people spend outdoors. According to Berejka, REI hopes the score cards will bolster participation in the company’s fourth annual #OptOutside movement on Black Friday, when all REI stores close and REI employees have a paid day off in an effort to encourage urban residents to spend the day outdoors. “We think that by raising awareness of how accessible nature is we can help people appreciate the value of opting outside and getting into those places,” Berejka said. According to the scorecard for Seattle, 96 percent of Seattle residents live within a 10-minute walk of a park, far surpassing the national average of 55 percent. 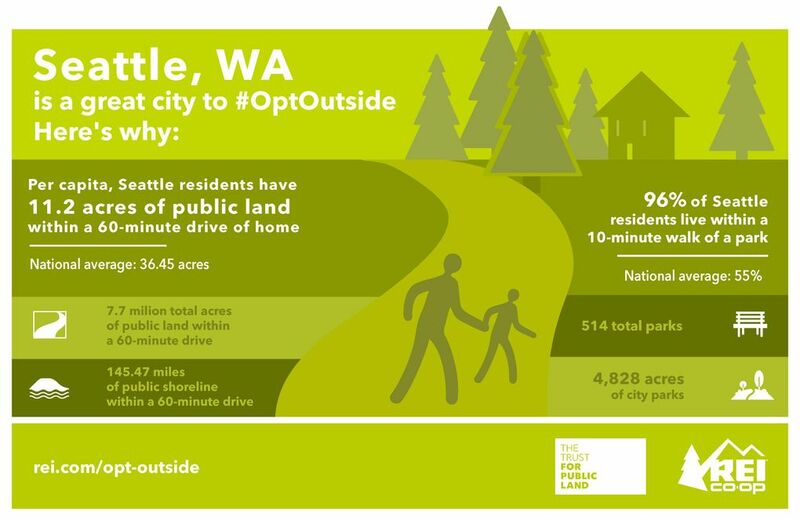 But the scorecard also shows that per capita, Seattle residents have only 11.2 acres of public land within a 60-minute drive, compared to the national average of 36.45 acres. Bellevue beats the national average with 54.17 acres, but comes in behind Seattle for parks within a 10-minute walk, as 88 percent of Bellevue residents live within a 10-minute walk of a park. Charlie McCabe, director of the TPL’s Center for City Park Excellence, said that the purpose of gathering and presenting the “10-minute walk” data is to promote healthier lifestyles. The data is part of an ongoing effort by the Trust for Public Land to collect and share information about parks in U.S. cities. Each year, TPL presents a ranking of the 100 largest cities and their park systems on the ParkScore website, which considers factors such as park amenities, median park size, and spending by public agencies and nonprofits on parks. Minneapolis, Minnesota, has placed first in these rankings for the past six years and remains in first place again for the 2018 rankings. Seattle ranked 11th in 2018 after San Francisco (5th) and Portland (6th). ParkScore rankings for 2019 will be released in May. While the ParkScore website evaluates and ranks cities based on data about parks, TPL also launched a public database in May called ParkServe, which maps 10-minute walk access for 14,000 urban areas in the U.S. 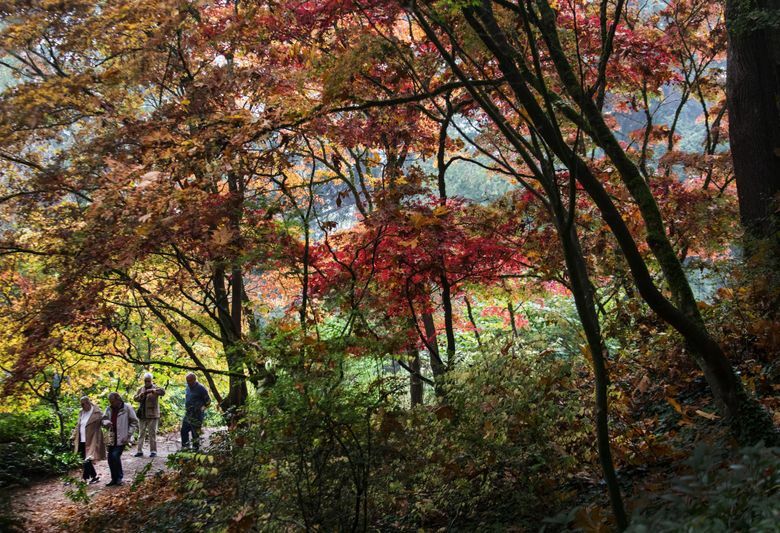 According to McCabe, the data collected for ParkServe reveals that in 55 percent of those 14,000 urban centers, residents have access to a park within a 10-minute walk. The ParkServe database also includes demographic data that breaks down who has access to parks within a 10-minute walk of their homes by race, age and income level, as well as regional maps based on the data that show where parks are most needed. McCabe said that in collecting data about parks access and sharing it with these cities over 10 to 15 years, the TPL has seen interesting developments. “The big thing that we’re seeing is we’re seeing a lot more creativity going on with how you can get more parks in communities that need those parks,” said McCabe. He cited an effort on the East Coast to transform closed-off asphalt playgrounds into greener spaces that allow public access after school hours and on weekends. Future projects from the TPL and REI partnership will take into account vehicle ownership and public transportation access for parks and public lands within a 60-minute drive of city centers.